Thought I would share some of my very favorite faces that I work with at the Central Park Zoo. Their beauty makes my job simple. As most of you know, on the first day of spring we got four inches of snow in the Big Apple. 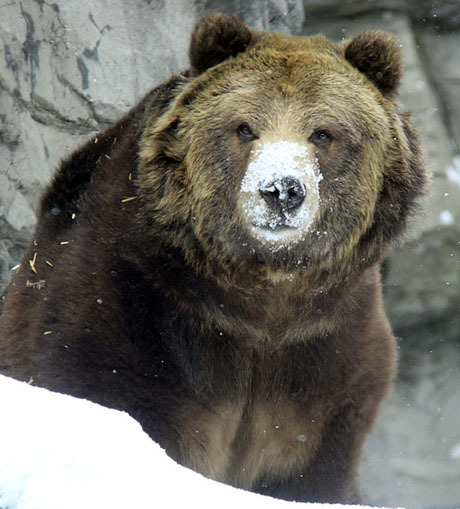 I thought it was a good time to share some of the last snowy day zoo photos for awhile (I hope).